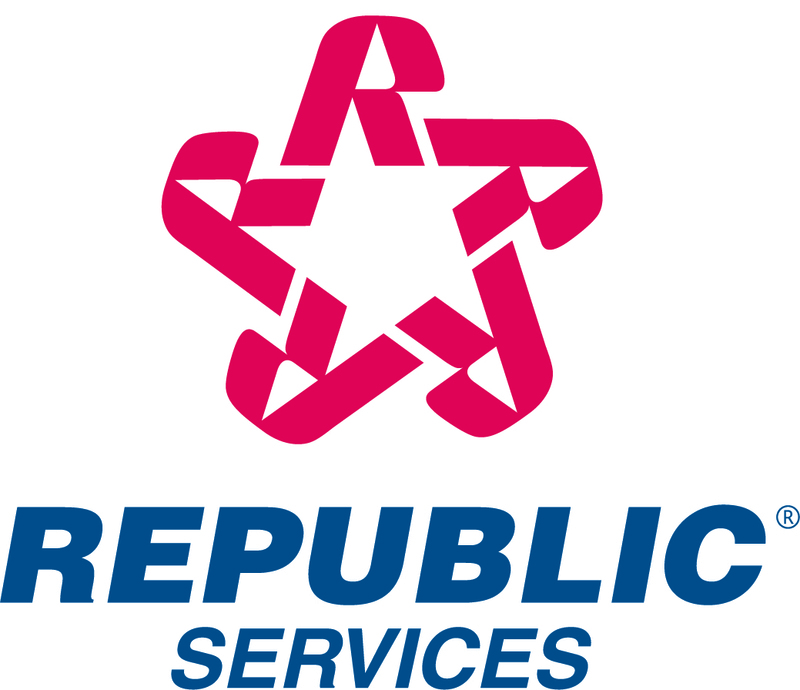 PHOENIX, Dec. 8, 2016 /PRNewswire/ -- Republic Services, Inc. (NYSE: RSG) announced today that financial and strategic planning executive Sandra M. Volpe has been elected to its Board of Directors. Republic's Board now consists of 13 total members, including 12 independent directors. Sandra Volpe, 49, serves as senior vice president, Strategic Planning, Communications and Contractor Relations for FedEx Ground, a leader in fast, reliable and cost-effective package ground shipping. In her role, she is responsible for strategy across FedEx Ground and at the corporate level, as well as internal and external communications, and management and governance of the contractor relations function. Commenting on this addition to the Board, President and Chief Executive Officer Donald W. Slager said, "Sandra's strong operational and financial acumen across a distributed network will add a valuable perspective as we continue to execute our strategy of profitable growth through differentiation. We are pleased to welcome Sandra to our Board and look forward to her counsel."